Dr. Brystowski was recognized as one of the area's top rheumatoid specialists in Hour Detroit magazine's 2005 "Top Docs" ranking. He believes in providing high quality, compassionate care to patients with rheumatic diseases. 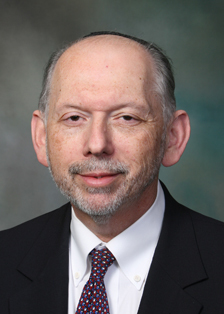 Henry Brystowski, MD offers services at multiple MI locations.